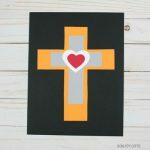 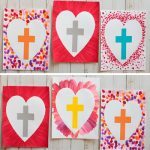 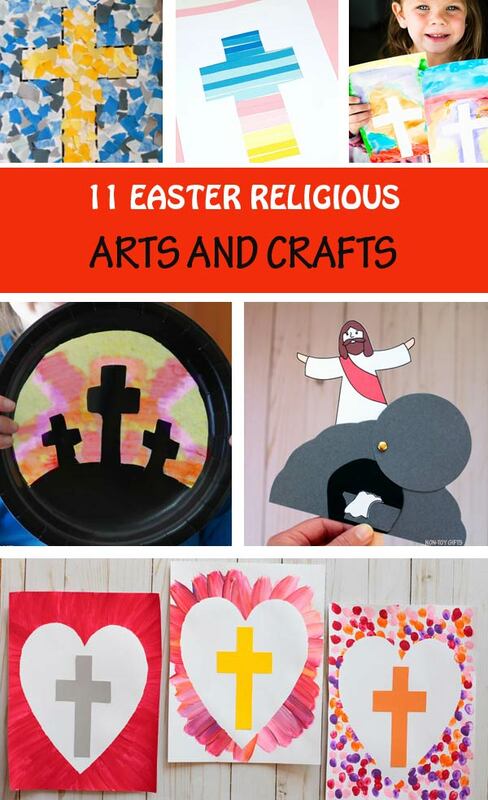 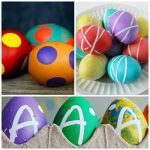 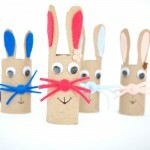 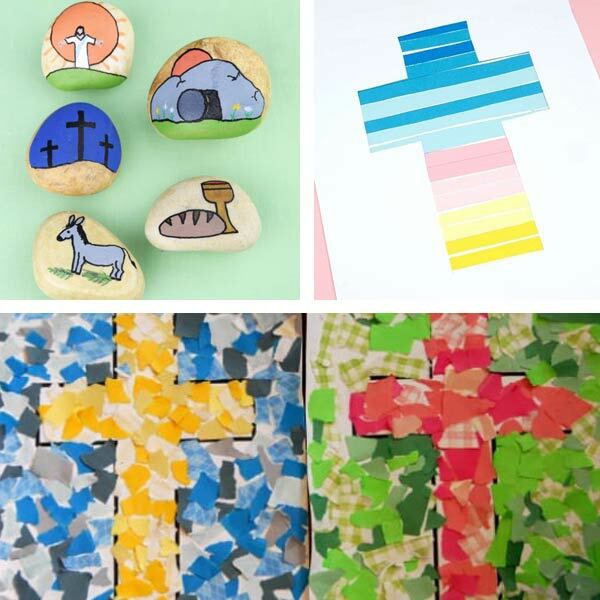 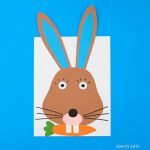 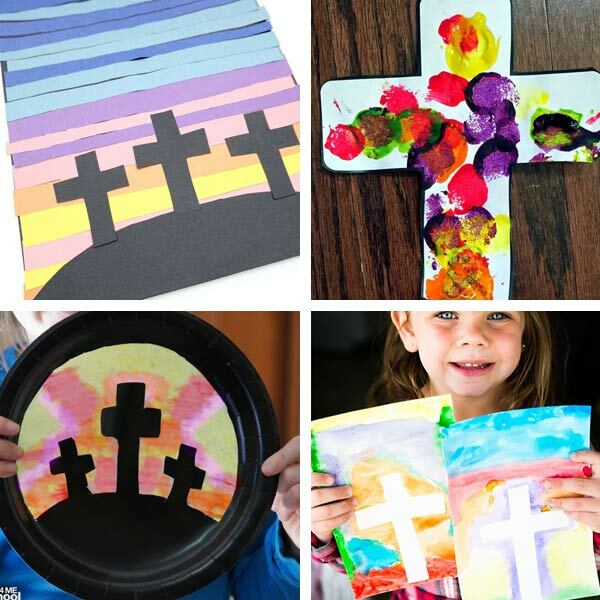 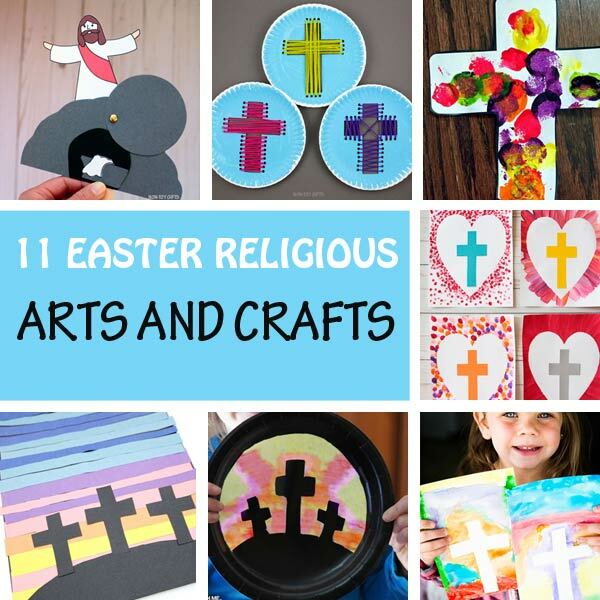 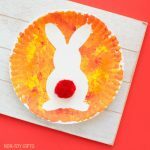 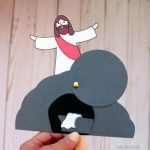 Weather you’re looking for a simple Easter craft to make with your kid(s) at home or a Easter Sunday School idea, you will like these Easter religious crafts and arts. 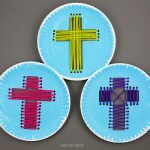 You will find many cross crafts that kids can create with paper, paper plates or yarn or they can paint with pom poms or their fingerprints. 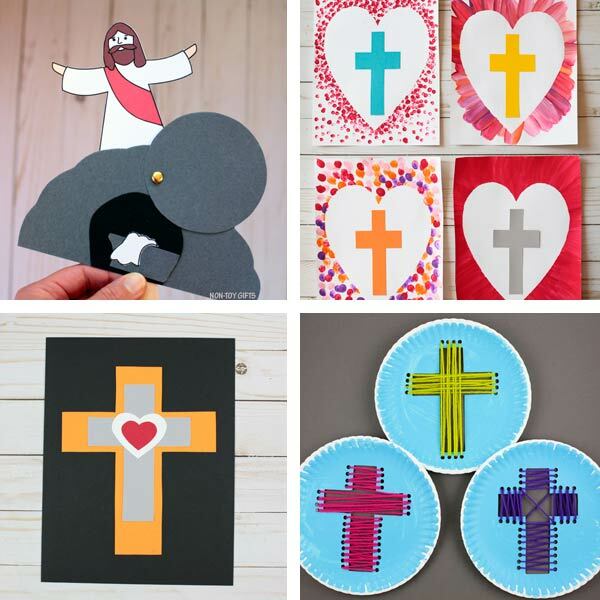 Some of the crafts come with templates, so make sure to click on the links below to check out the tutorials and download the templates.